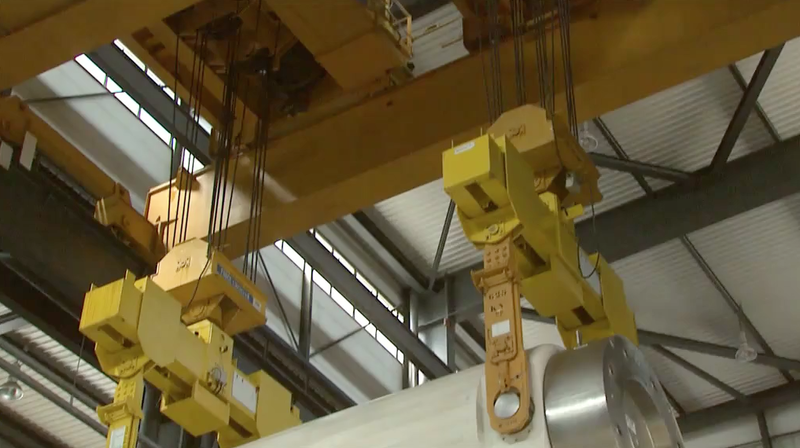 We build into our operating processes 40 years of experience of transporting nuclear materials. We ensure that our ways of working are as robust as the equipment that we use in order to ensure the safety of our crews, the public and the environment. Our vessels are designed using a concept known as “safety in depth” which means that we build in multiple independent layers of protection to our vessels and transport packages. All essential systems have at least one back-up; all safety critical process have at least one cross check; and all safety features have at least one additional barrier to ensure there is no single point of failure on any essential systems. Our fleet is managed by Serco Ltd which has great experience in delivering safety critical services in highly regulated environments. 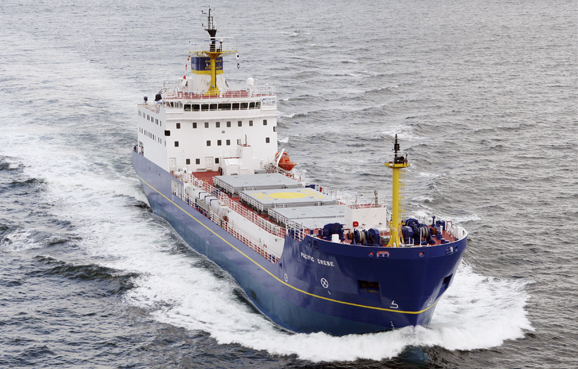 It is a trusted delivery partner to the governments across the world and operate in many other marine, scientific and nuclear domains. Should the worst scenario occur to one of our vessels, we have a salvage consultancy contract with Ardent, who has been in the forefront of specialised marine services for more than 175 years. For security matters, we also work with the UK’s Civil Nuclear Constabulary (CNC) which provides physical protection where regulations stipulate that the cargo requires it. Pacific Nuclear Transport Limited has been operating for more than 40 years between Europe and Japan and is the most experienced nuclear transport crew in the world.